Welcome to Richard's Phethean's web site. You'll find details of our latest pottery courses and galleries of Richard's work including pieces for sale. The programme for 2019 is now published. Please go to the Pottery Courses page for full details and book early to avoid disappointment. Spend seven wonderful days in beautiful Mounts Bay at our studio on the SW Peninsular making pots with terra cotta and immersing yourself in the colourful and painterly magic of slip decorating. Learn how to create colours, to use traditional tools an techniques and experiment with contemporary uses of resist, transfer and layering. 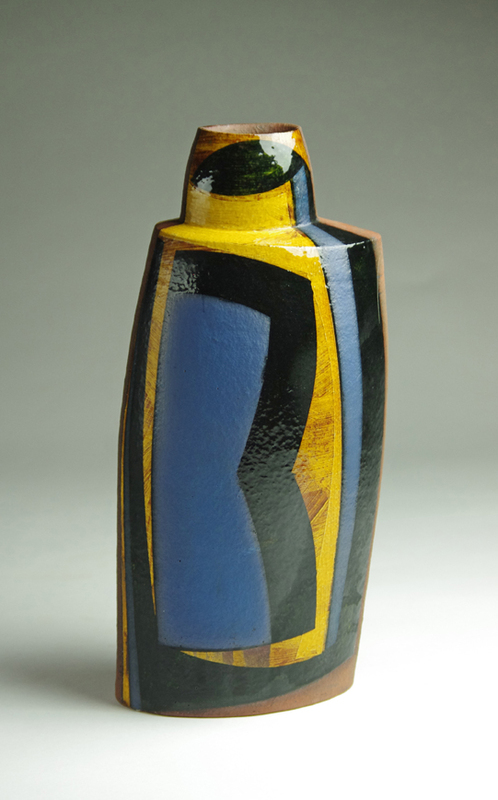 Richard is an established professional potter whose work has been exhibited throughout the UK and can be found in collections internationally. He is a Fellow of the Craft Potters Association, a national body which promotes excellence in British studio ceramics through it's events and it's retail gallery, Contemporary Ceramics, in Bloomsbury, central London. Find the latest information about Richard's new work as a maker, his forthcoming exhibitions and fairs, and his intensive short courses in throwing. 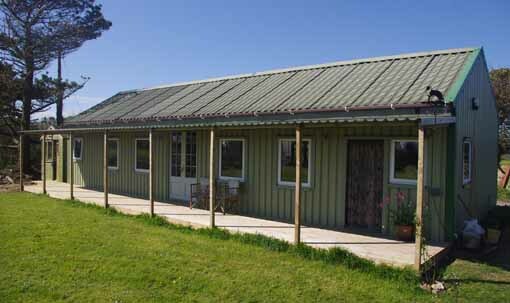 The Tresabenn studio in West Cornwall is now in its fifth successful year. Courses for 2018 were sold out months in advance, but the programme for 2019 is now available to book and already filling up. Please go the Course bookings page for dates and prices. 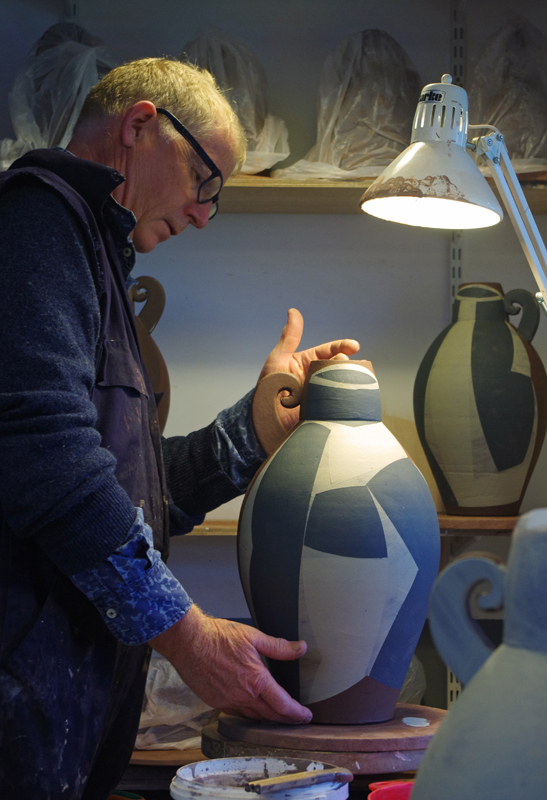 For information on dates and to book places visit our Pottery Courses pages and for news about the Cornish studio and Richard's work go to the Blog.